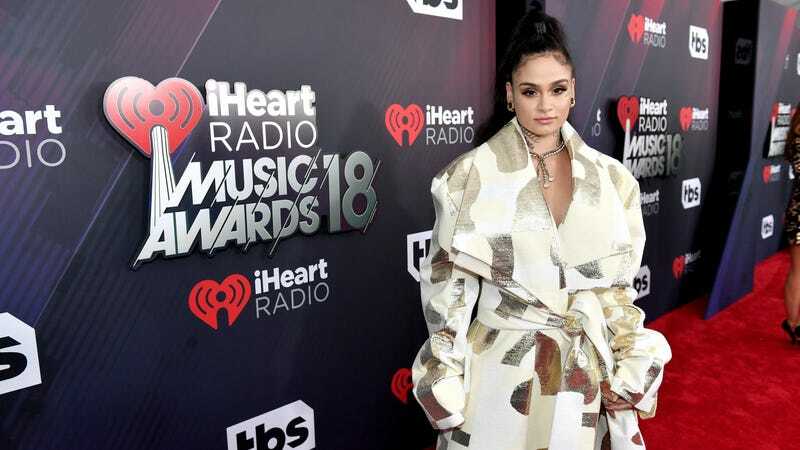 People reportedly keep asking Kehlani about her sexual orientation, and so on Sunday afternoon, she decided to clear the air. “[i]’m queer. not bi, not straight,” she tweeted. Everybody good?